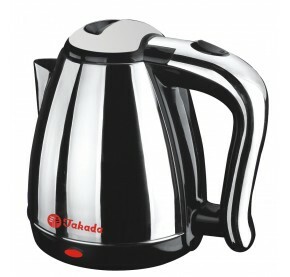 Introducing the useful and amazing kitchen helper, the Takada Electric Kettle Stainless Steel Isb-800Ss. 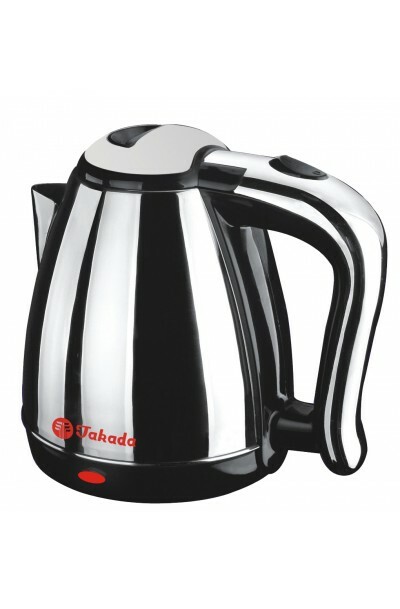 This product will give you the maximum value out of its extremely useful features. This product has an amazing futuristic design and it is made out of only the finest material to ensure top grade quality. This product is safe to use and providing high performance operation. Get it now while the stock last!